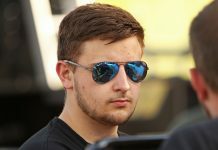 David Porcelli will be back with Group-A Racing for the Formula 4 United States Championship Series schedule. 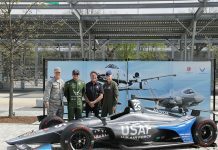 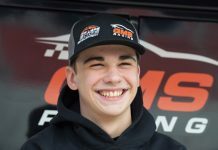 LINDENHURST, N.Y. – David Porcelli will return to Group-A Racing to contest the Formula 4 United States Championship powered by Honda season. 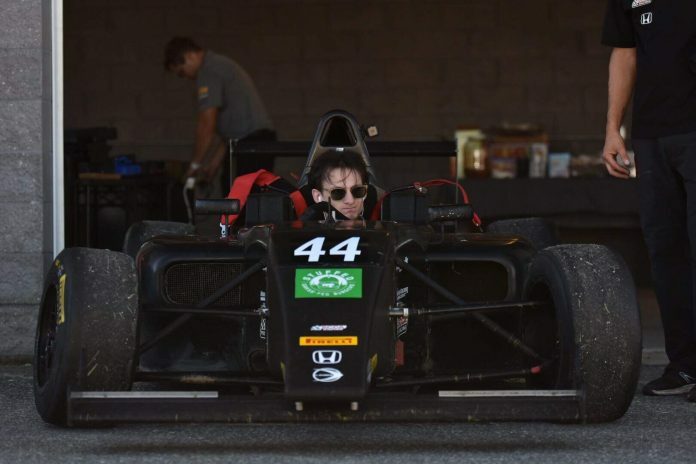 After being out of a race car for three years, Porcelli joined Group-A last September for a one-off drive at New Jersey Motorsports Park event. 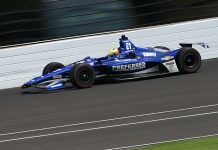 Despite being out of a car for so long, Porcelli showed progress each session during the event. 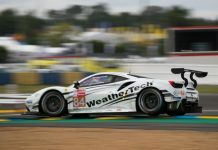 Constantly working with team lead engineer Alain Clarinval and driver coach Jonathan Scarallo, the New Jersey native soaked everything in to improve. 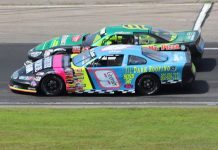 When the checkered flag waved at the end of the weekend Porcelli earned an eighth-place result. 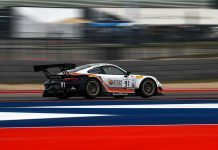 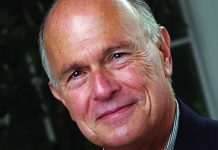 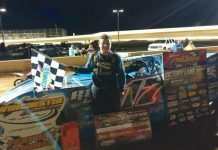 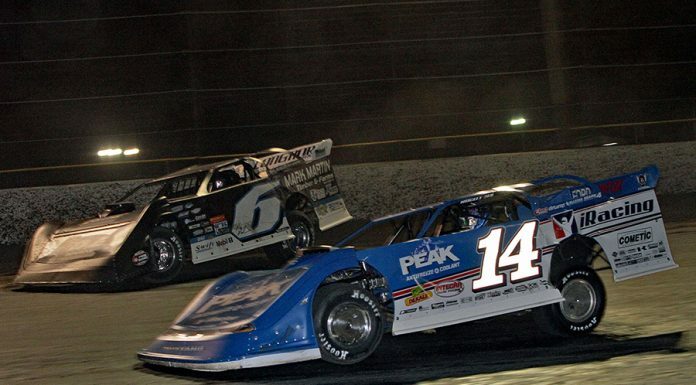 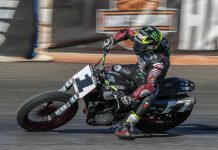 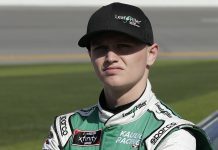 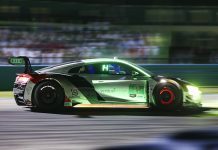 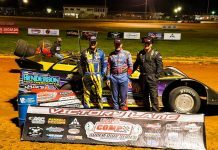 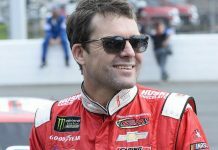 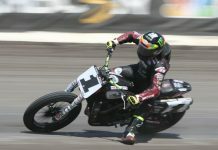 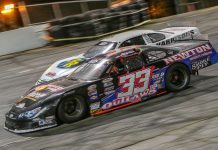 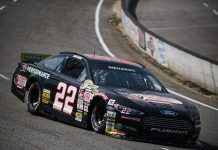 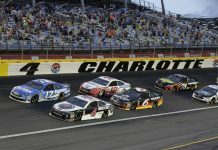 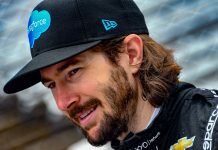 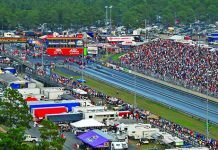 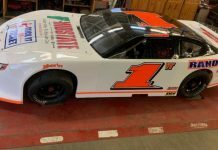 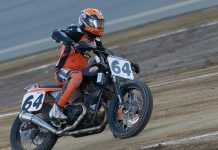 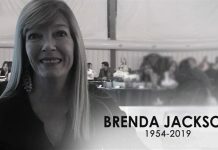 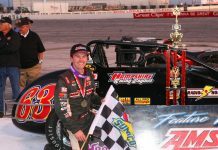 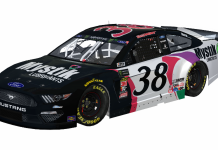 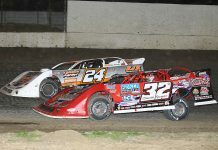 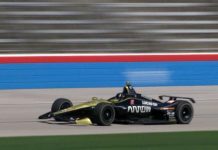 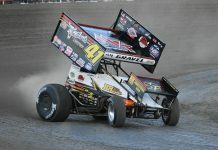 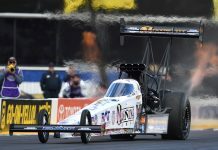 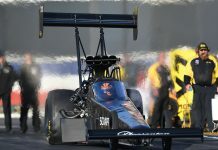 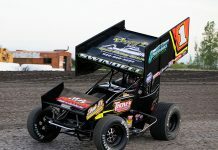 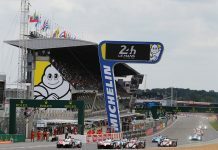 Porcelli continued to work hard with Group-A Racing team in the offseason, obtaining funding from new and returning sponsors to return to the team. 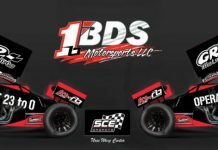 Porcelli will drive the No. 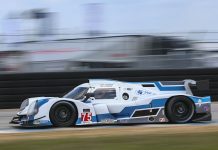 93 Group-A Racing/Brain Forest Enhancement Training/New Life Independent Distributor/RaceCraft1/Turnkey/Stuffed Burger Ligier JS F4 car.